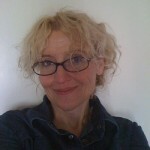 Originally an artist and illustrator, she has gradually devoted more time to writing books. She has won many awards including several Golden Ribbons as well as first prize at the Biennial of Illustration in Tehran in 1997. She was nominated for the prestigious Astrid Lindgren Memorial Award at the Frankfurt Book Fair in 2011. She was born in Prague on 3 January and lives alternately in Prague and in a cottage in South Bohemia. 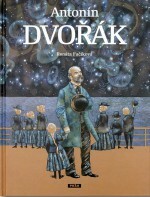 Renáta Fučíková set herself the difficult task of illustrating the life of the Czech composer and conductor Antonín Dvořák. And even though it might seem impossible to capture music using art, Fučíková has achieved this synthesis. She studied at the Academy of Arts, Architecture and Design in Prague, specializing in illustration and applied graphics, and graduated in 1988. 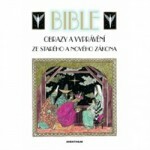 At first she focused on classic authors and material, illustrating The Brothers Grimm (1993), The Tales of Hans Christian Andersen (1994) and then Tales from the Old and New Testaments (1996 and 1997). 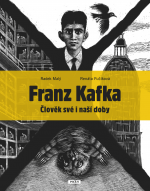 She then began to concentrate on illustrating Czech histories as well as writing stories based on Czech history. “I started with princesses and dragons, but then when my son started school I realised I’d need to much better in retelling a lot of things,” she explained. 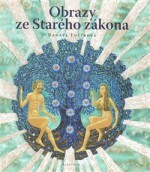 Together with the writer Alena Ježková she created Staré pověsti české a moravské (Old Bohemian and Moravian Legends, 2005) a book on Karel IV (Charles IV, 2005) and a collection of 77 pražských legend (77 Prague Legends, 2006). 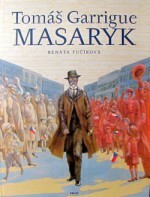 In the same year she won the Golden Ribbon for her illustrations accompanying a biography of Tomáš Garrigue Masaryk, and a year later received the same award for Příběhy českých knížat a králů (Tales of Czech Princes and Kings), which was again written by Alena Ježková. 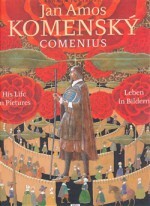 In 2008 she illustrated a biography of John Amos Comenius. 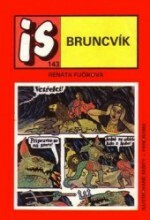 She provided illustrations for Celtic Fairy Tales and the Kristiánov legend, entitled Přemyslovci očima mnicha Kristiána (The Přemyslids as seen by Kristián the Monk). “I think the ancient times are the most interesting for me. For those of us who went to school a few decades ago, we had it drilled into our heads that Neanderthals lived here and they hunted mammoths and then the Slavs arrived. I don’t think that national history is the history of groups of people who speak the same language, rather it’s a history of place,” she explained. 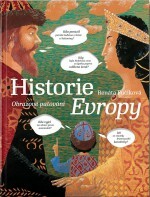 Her magnum opus is a five-hundred-page illustrated Historie Evropy (History of Europe, in collaboration with the author Daniela Krolupperová), one of the largest publishing events in recent years. 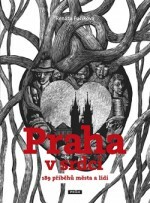 The book was three years in the making and was published by Práh in 2011. The information-packed work is made up of several layers, joining together large illustrations with timelines, cartoon windows with wonderfully devised details, which makes reading this book a multidirectional experience. The authors focused on representing the everyday way of life in various periods of European history, and there are plenty of diversions into politics and culture, as well as into the lives of the extraordinary and more ordinary figures from history. 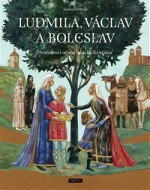 Since 2015 the same publishers have been bringing out historical exercise books by the Krolupperová – Fučíková duo, thus far they have published Pravěk a starověk Evropy and Středověk Evropy (Prehistoric and Ancient Europe, and Medieval Europe). 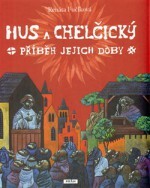 She was awarded a prize at the 2014 Most Beautiful Books of the Year competition for Hus a Chelčický (Huss and Chelčický). 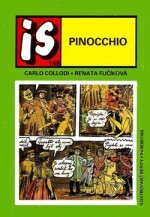 In addition to traditional fairy tales and historical subjects, Fučíková has also illustrated a comic about the life of Antonín Dvořák (Práh 2012). 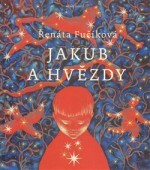 In 2014 Mladá fronta published her large illustrated story Jakub a hvězdy (Jacob and the Stars), where she poetically tells the story of the constellations, as well as the fight against one’s own anxieties and fears of dying. Fučíková has also worked with the Czech postal service, which has already produced six of her stamp designs.